White Plains, NY - A New York state senator has been indicted on charges that he lied to the FBI about arranging a law firm job and an inflated salary for his son. An indictment unsealed Tuesday says Thomas Libous (LIH’-buhs), a leading Republican, claimed he didn’t know how his son, Matthew, got the job. It also says he told the FBI he was unaware that a lobbying firm was paying part of his son’s salary. It has been previously alleged that Thomas Libous arranged his son’s job and salary and promised extra business for the law firm. Libous’ office said it would comment later. A message left at his lawyer’s office was not immediately returned. Matthew Libous was indicted on federal tax charges. A call to his attorney was not immediately returned. 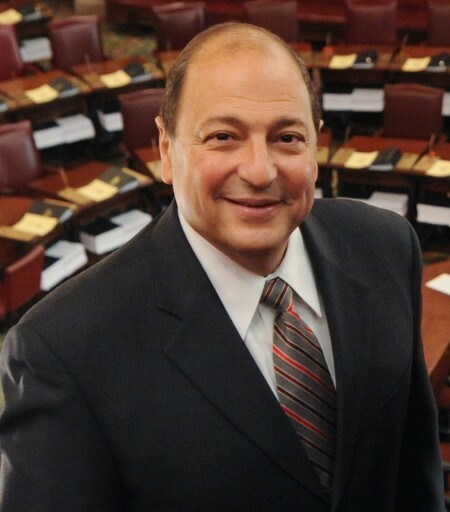 Libous represents the 52nd Senate District representing Broome, Tioga, Chenango and Delaware Counties. Fascist country, where you go to jail for lying to the fuzz. One down. Many more to follow. This is why you NEVER talk to the feds !!! NEVER EVER under any circumstances !! !